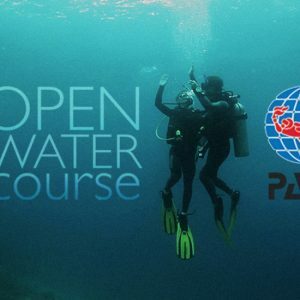 As a certified scuba diver you’ve already experienced the thrill of exploring parts of the underwater world, but know there’s more to discover. Whether you’re looking for new dive adventures, to improve your scuba skills, or both at once, taking the PADI Advanced Open Water Diver course will help you gain more confidence and improve your dive experiences. 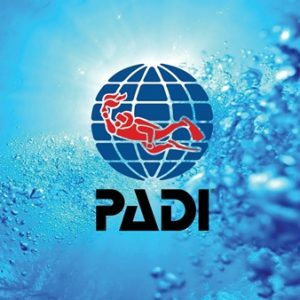 You do five different dives all under the expert guidance of your PADI Instructor. 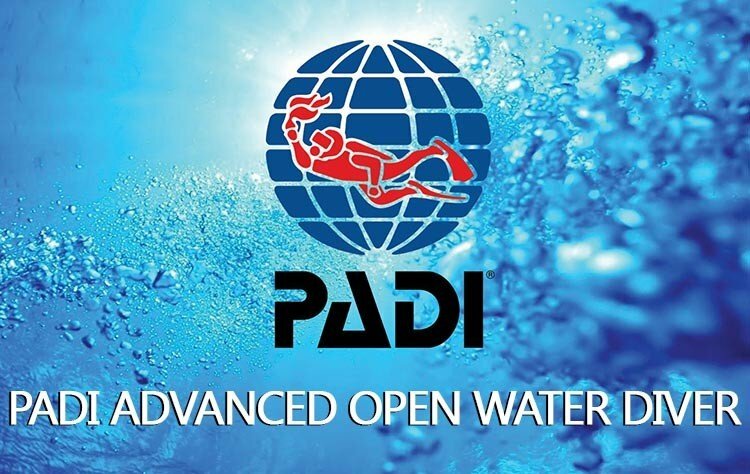 No formal classroom session, just a lot of diving and a few knowledge reviews.